Police find body of yeshiva student who went missing while kayaking off the coast of Herzliya. 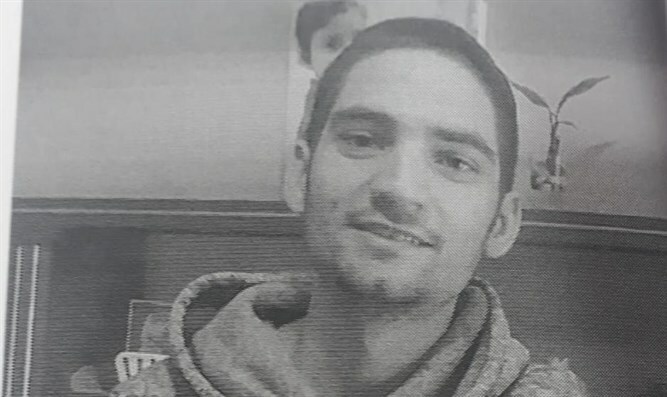 After three days of searching, Israeli security forces succeeded in locating the yeshiva student who disappeared off the coast of Herzliya. The 27-year-old haredi yeshiva student, Eliyahu Adler, was last seen Wednesday when he went kayaking in the Mediterranean near Herzliya. As per the rabbis' orders, ZAKA volunteers ceased searching for Adler when Shabbat (the Sabbath) commenced, while Israel Police forces continued the search. According to Kikar Hashabbat, police forces identified Adler on Saturday afternoon, and were forced to declare his death. Adler studied at the Ofek Yehudi yeshiva in Jerusalem.